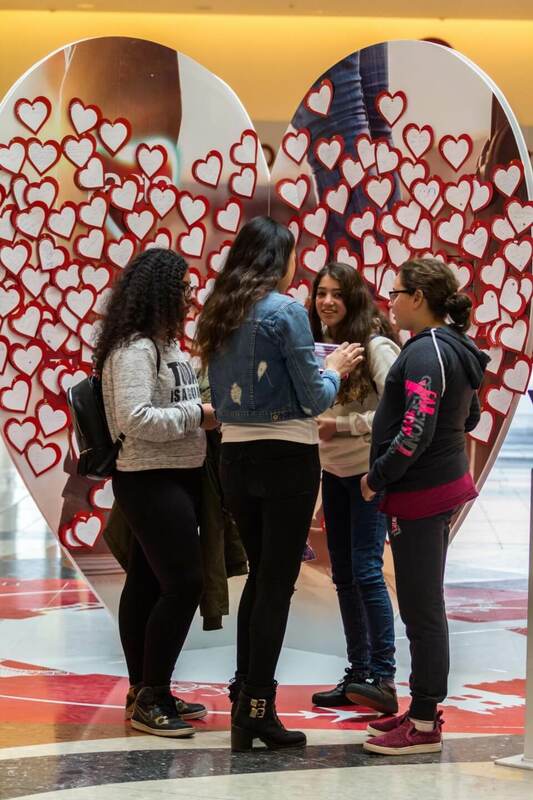 FALL IN LOVE from THE BEGINNING! 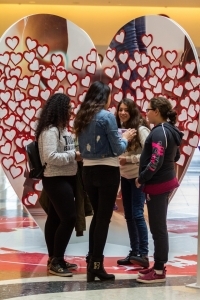 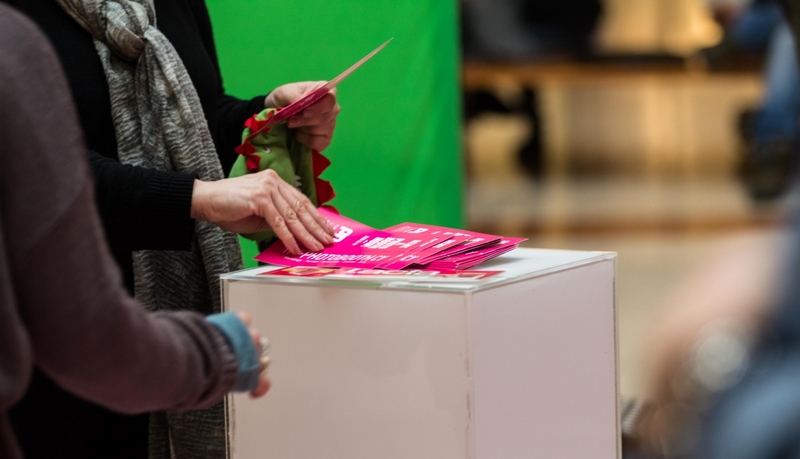 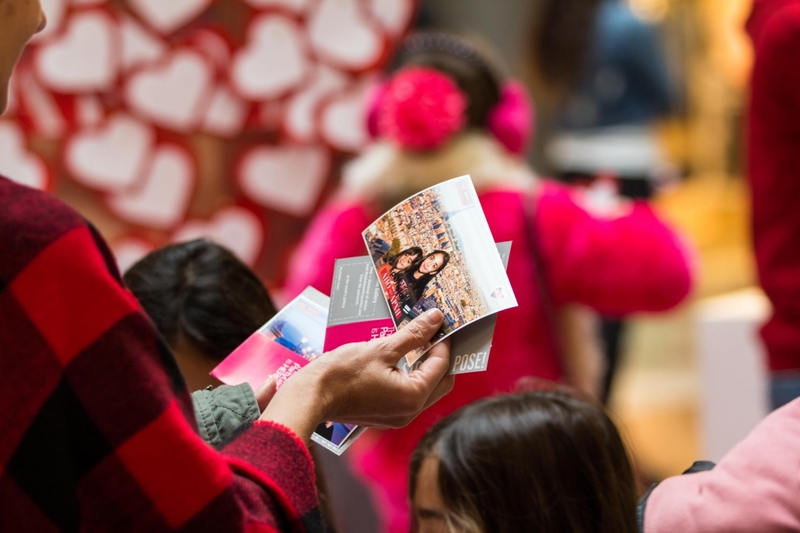 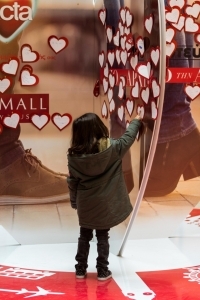 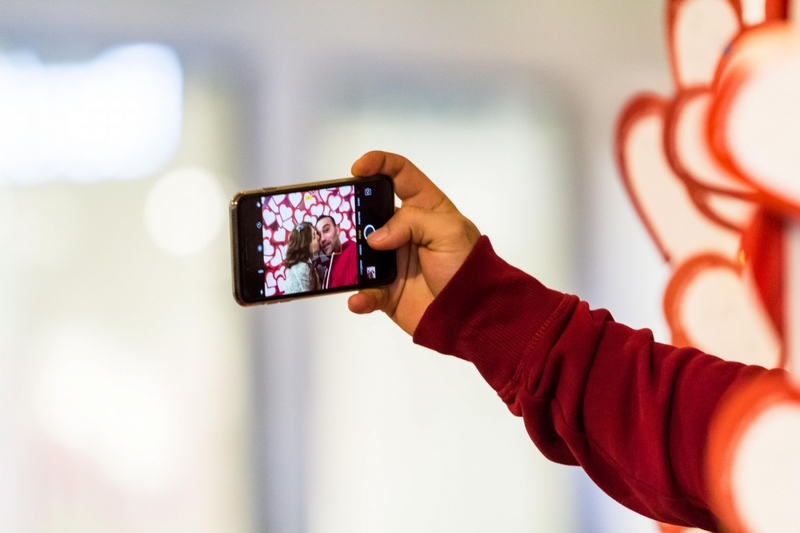 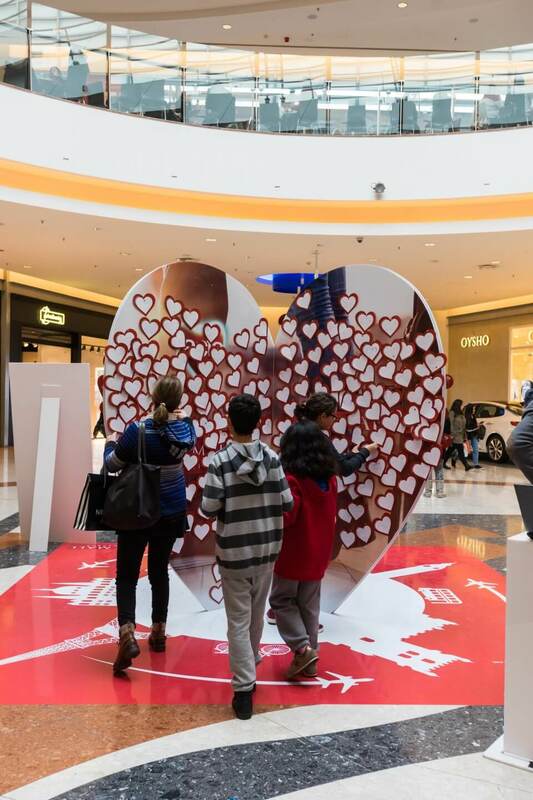 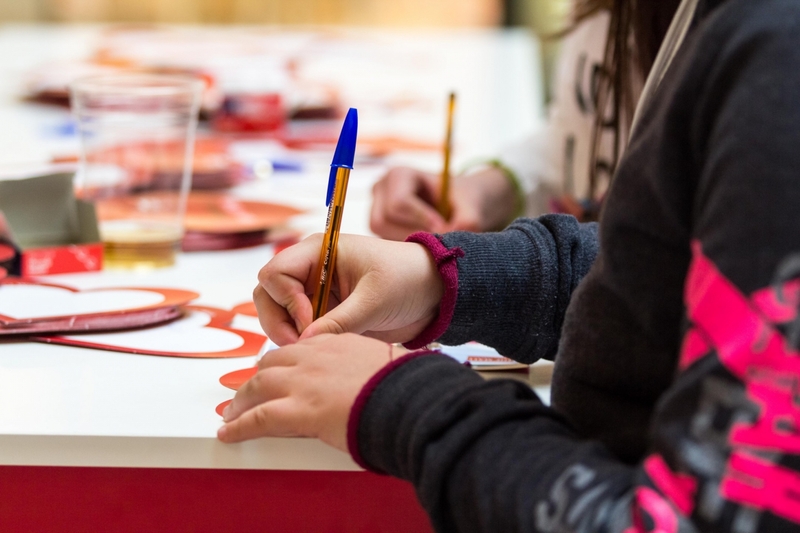 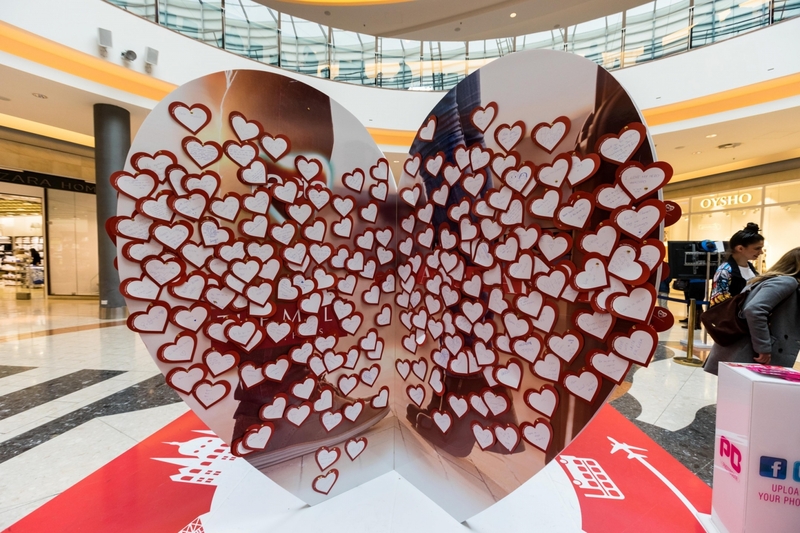 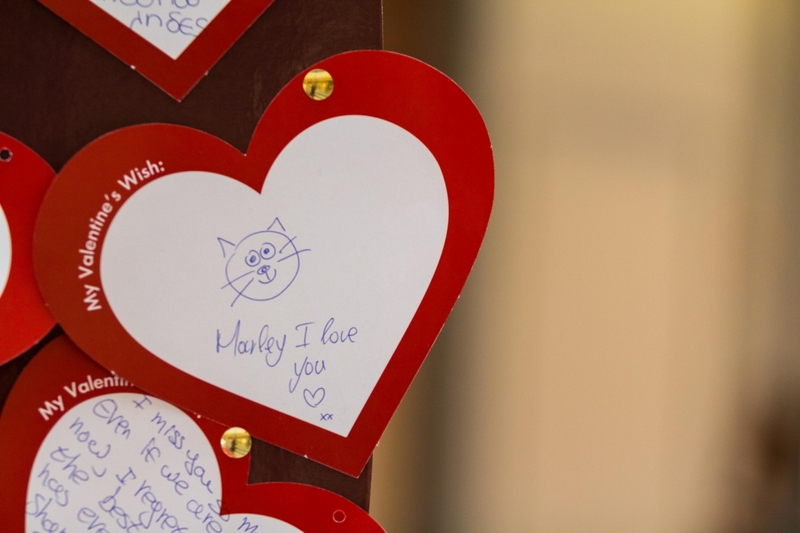 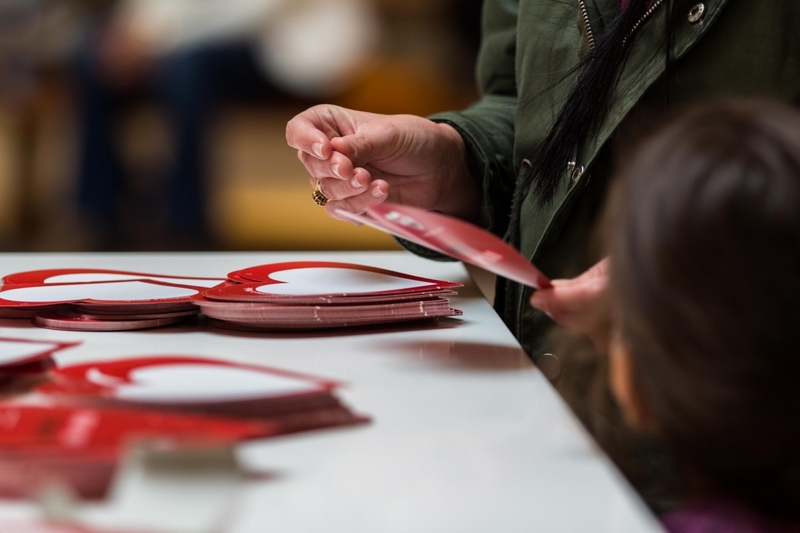 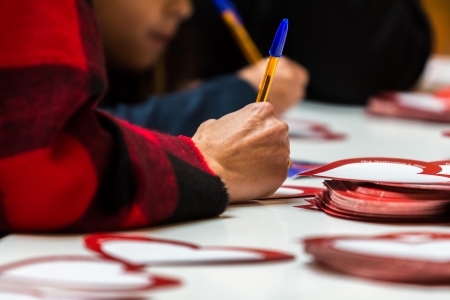 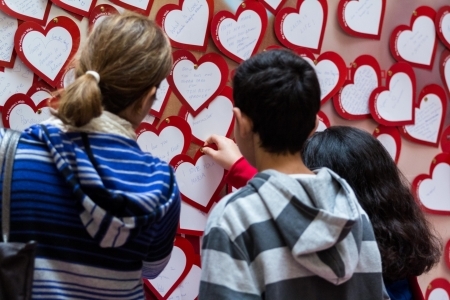 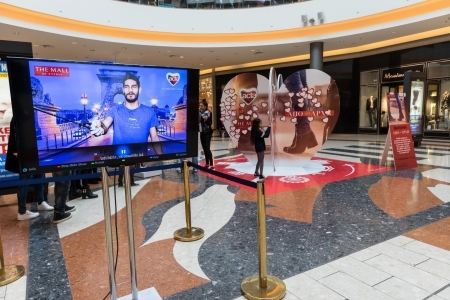 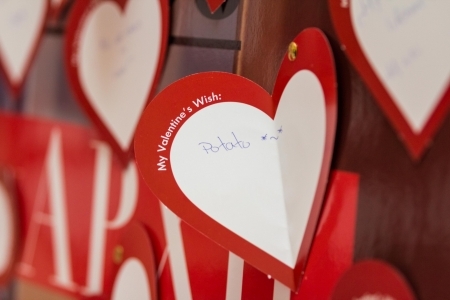 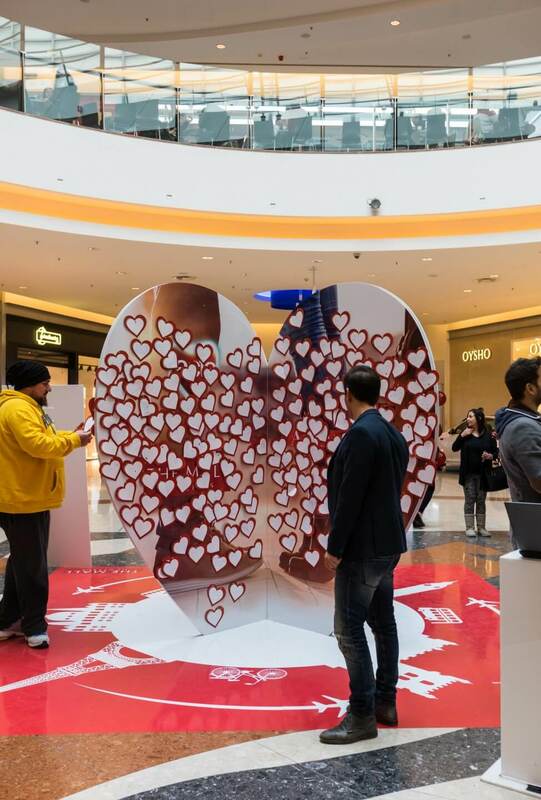 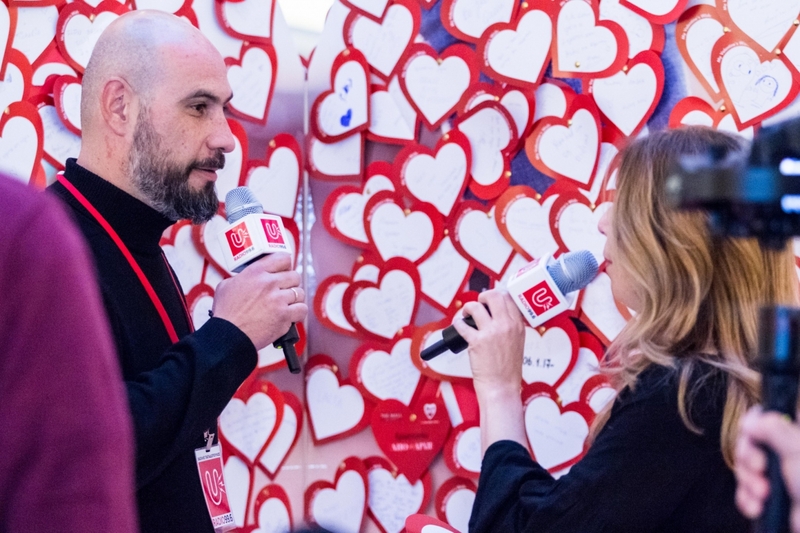 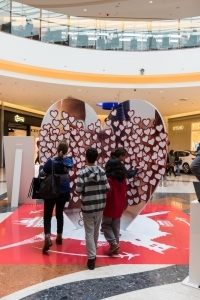 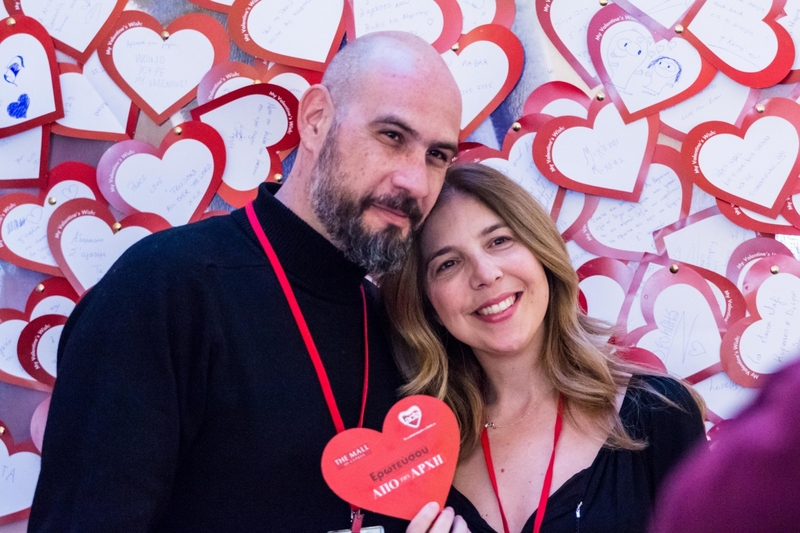 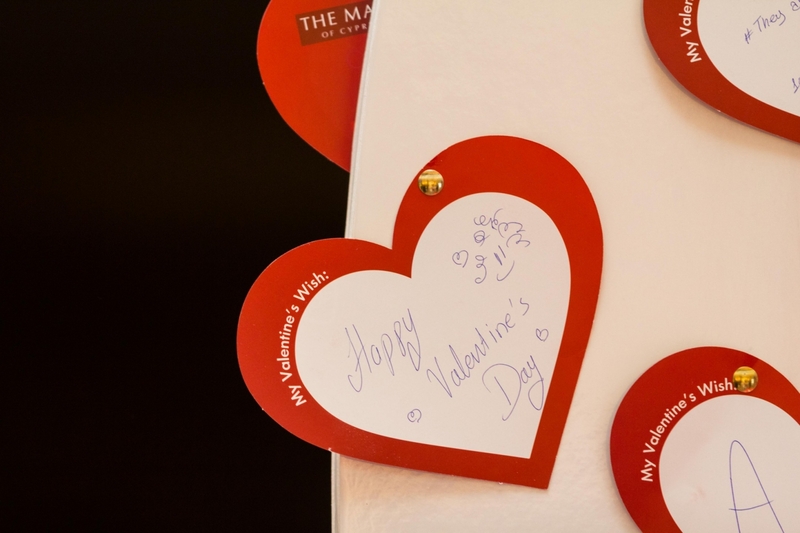 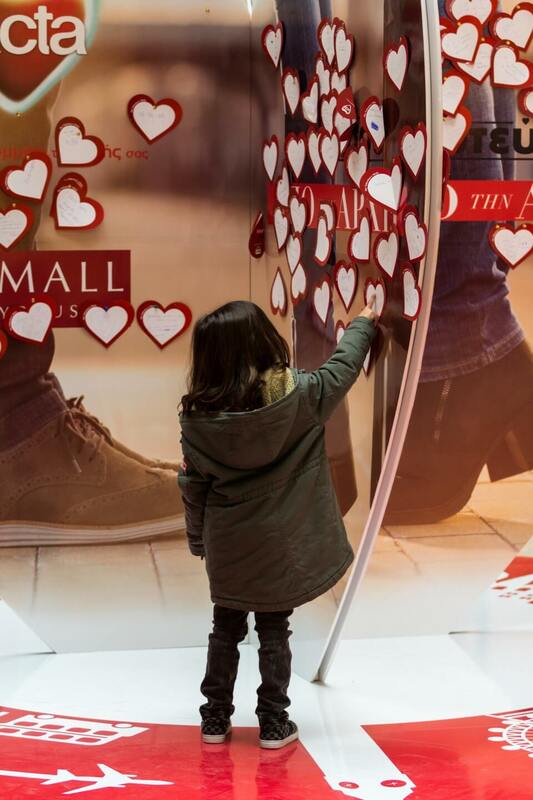 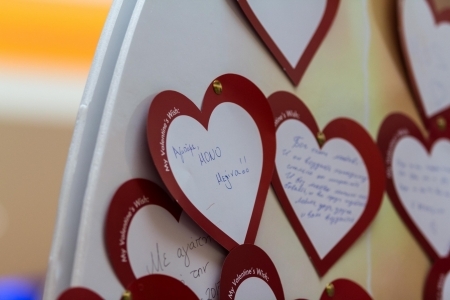 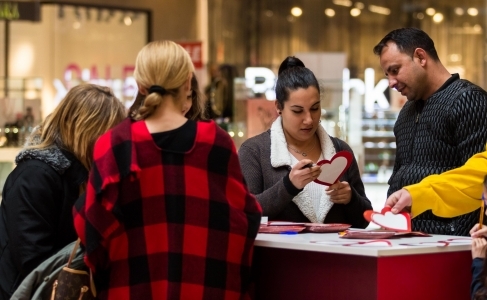 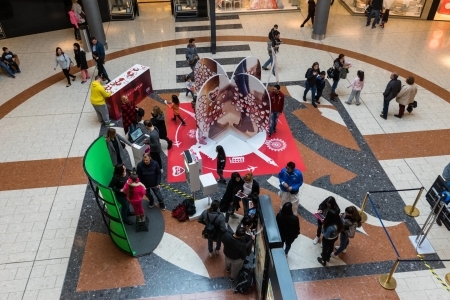 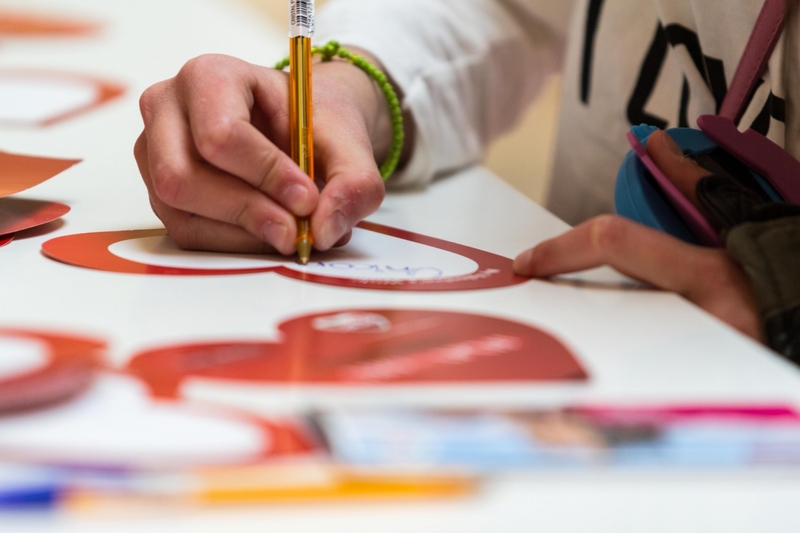 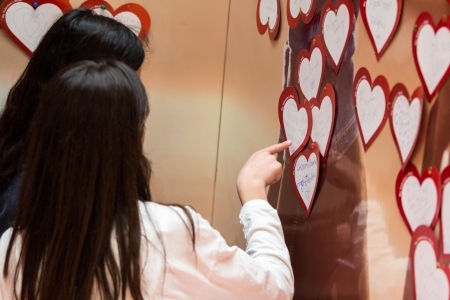 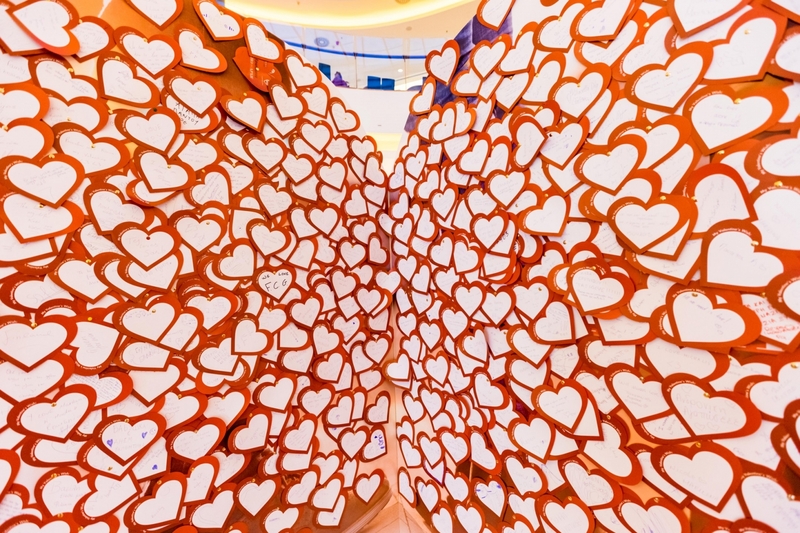 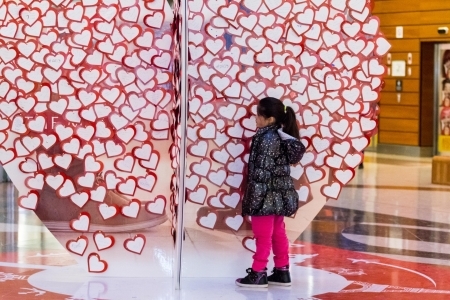 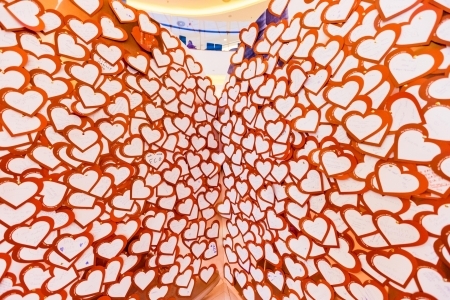 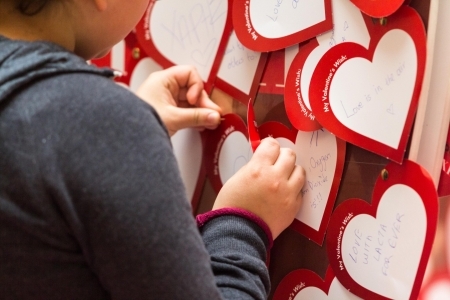 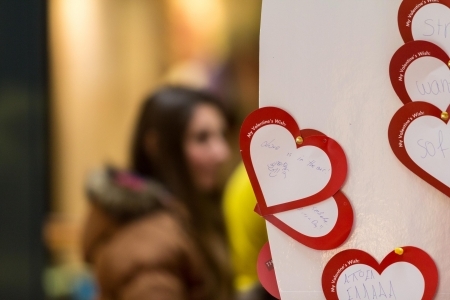 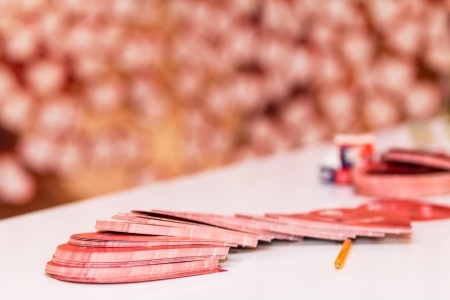 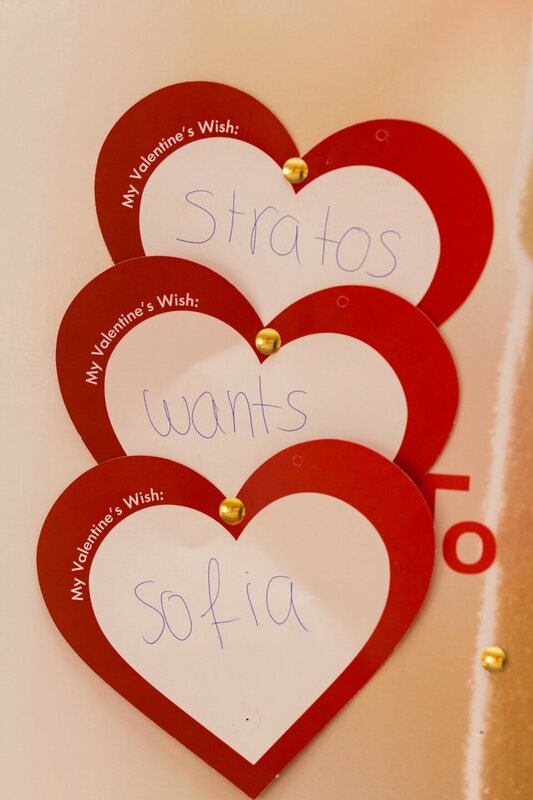 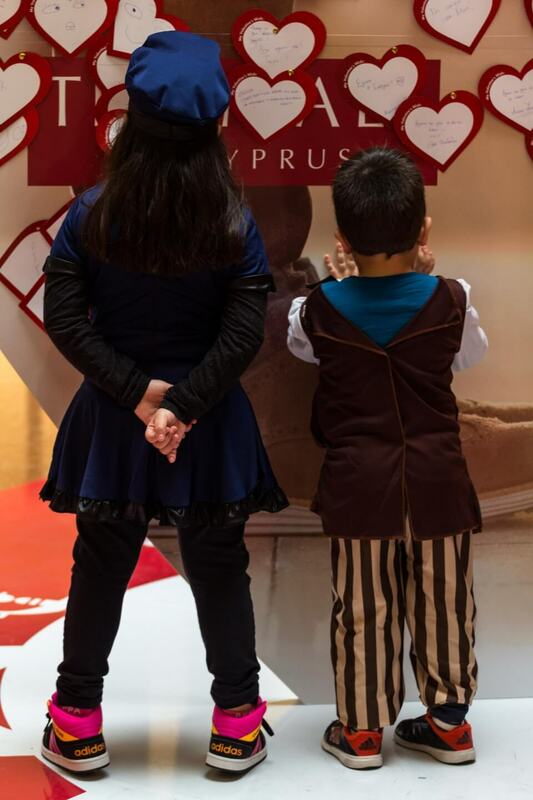 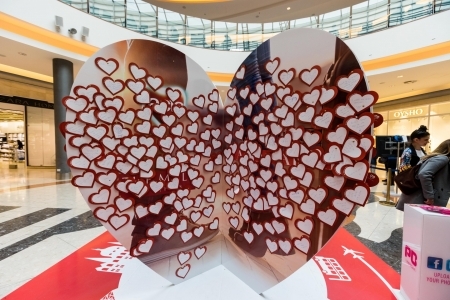 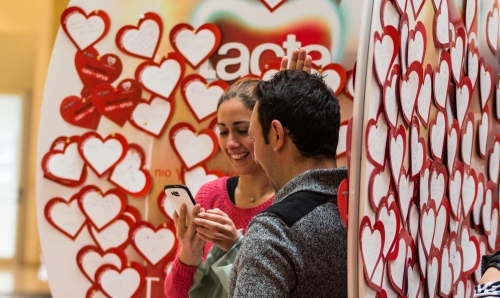 The two huge hearts at The Mall of Cyprus filled with hundreds of love notes and wishes! 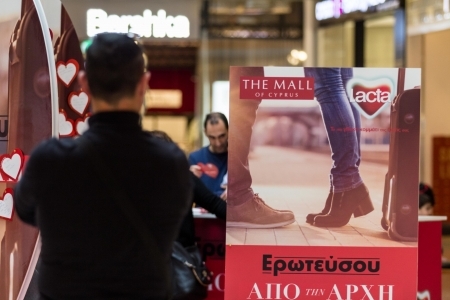 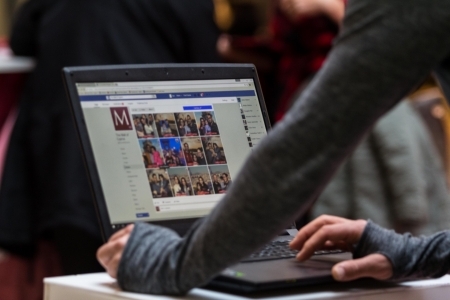 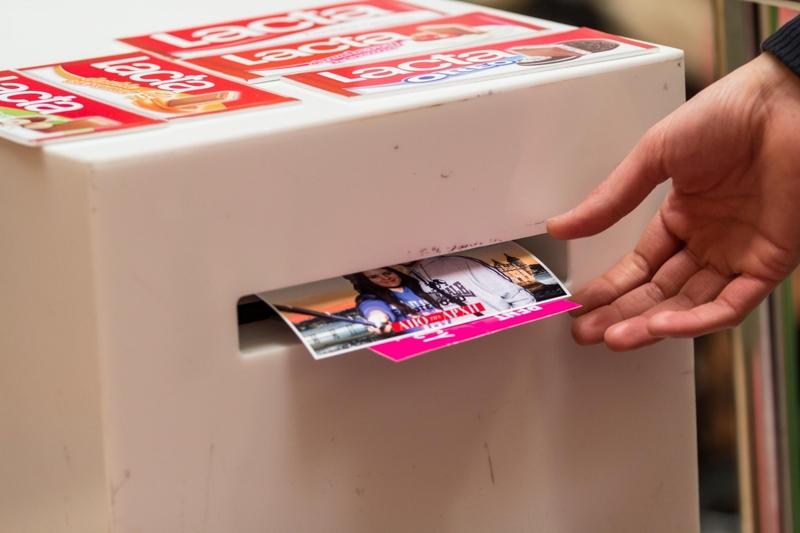 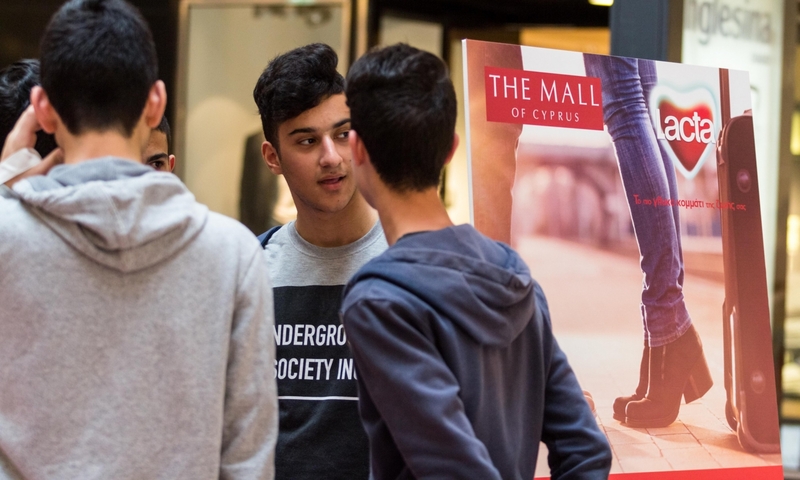 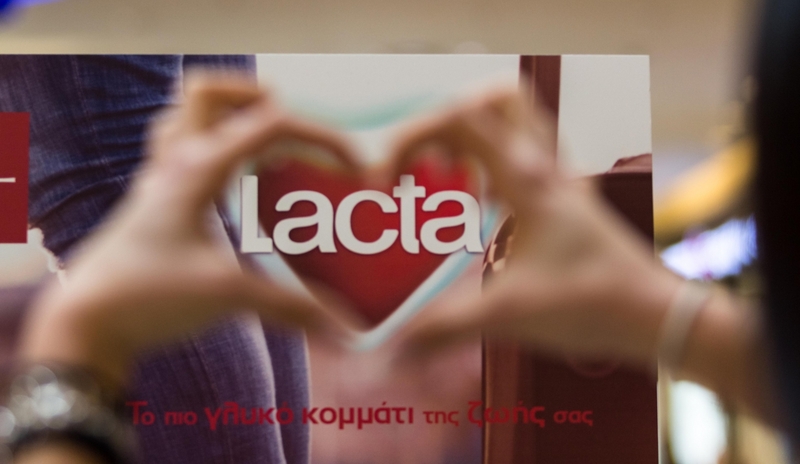 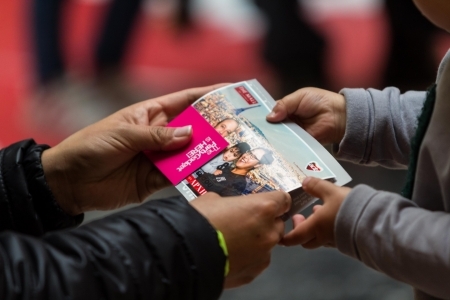 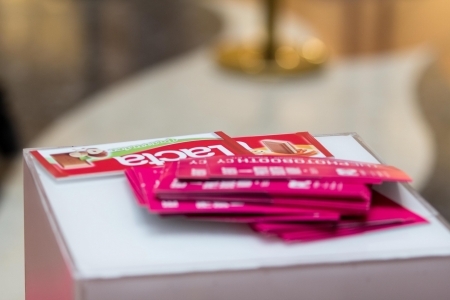 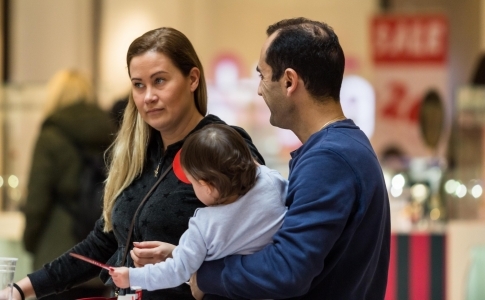 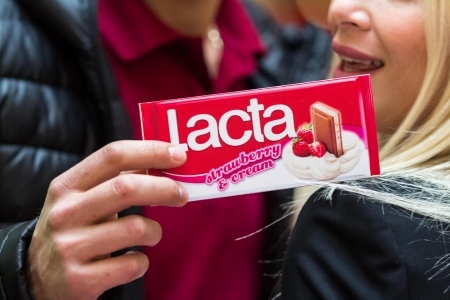 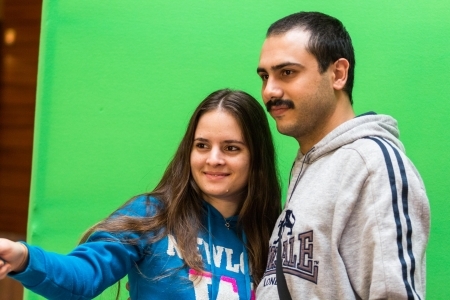 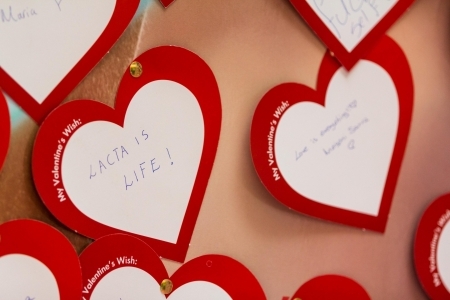 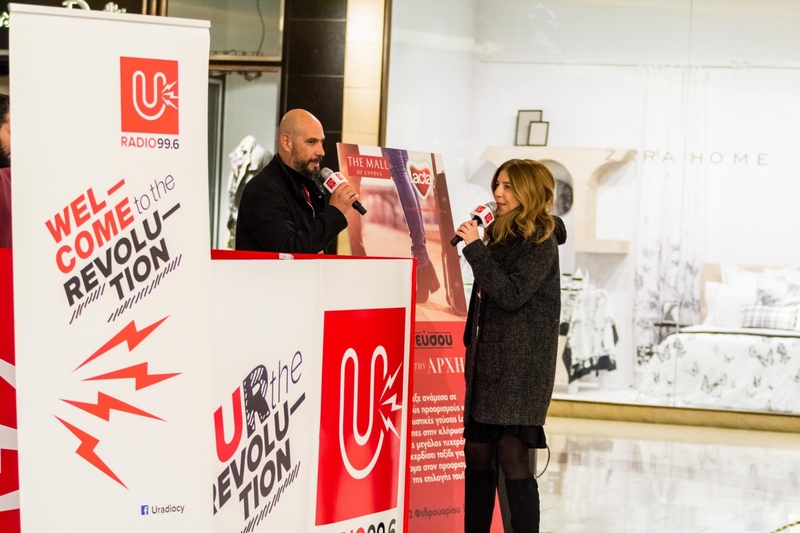 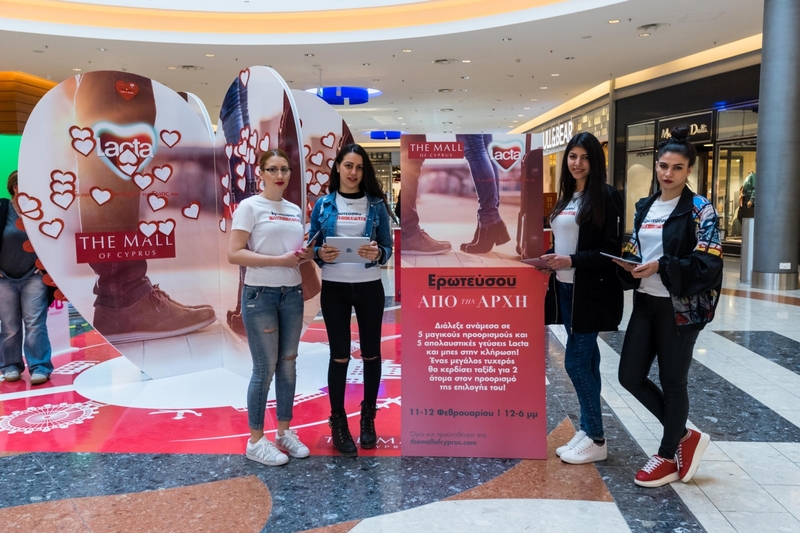 The Mall of Cyprus and Lacta thank you for your overwhelming participation!